This way we’ll know where to send your $10 reward. Share the rewards program with friends through your account. When they click on the link they receive via email, we’ll know it was you who referred them. Each qualified friend you refer will receive $10 off their first order of $35 or more. You’ll receive a $10 reward when each friend’s order ships. 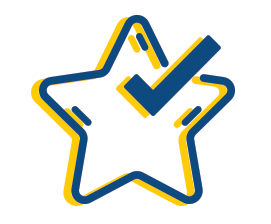 Visit your account to track the status of your referrals and your rewards. Start sharing the wealth (literally). How does the Puritan’s Pride Refer-A-Friend program work? Simply log into your registered account on puritan.com, or create a new account to get started. Once logged in, you can start referring your friends. An email will be sent to your friend with an offer of $10 off plus free shipping on a first purchase of $35 or more. Once the order ships, you will receive a $10 reward that can be used on a future purchase. How do I send a referral to a friend? Log into your account on puritan.com and click on the “My Referrals” link on the left. In the “Refer-A-Friend” section, enter your friend’s First Name, Last Name, and Email Address. Click submit. An email will be sent to your friend, so give them a heads up to look out for an email from us. What else will you send to my friend? Don’t worry—we will only send your friend communications related to your referral. We won’t send your friend promotional communications, unless they tell us they want to receive them! How do I know if my friend is a qualified referral? When you send a referral, we will check our system to verify that your friend is not an existing customer. 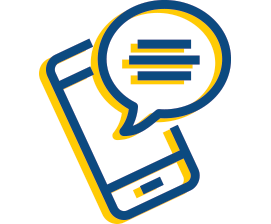 The status of each referral will be updated on your My Account page in the “My Referrals” section, and we’ll also send you an email letting you know whether your friend is qualified for the program. How will I know if my friend made a purchase? It’s important that your friend click through the link in the referral email to receive the $10 discount and for you to receive your $10 reward. When your friend places a first order and it ships, your $10 reward will be reflected on your My Account page in the “My Referrals” section. How soon does my friend have to make a purchase? Your friend must place a first order using the link in the referral email within 6 months of receiving the email in order for you to receive your $10 credit reward. Don’t worry, we’ll let your friend know this when we send the email. We’ll also send a reminder when the offer is about to expire. How long do I have to use my reward? Once you receive your $10 reward, you have one year to redeem it on puritan.com. You can check the expiration date for each reward you have available by visiting your My Account page in the “My Referrals” section. Nope. We want you to share the love and refer your friends! Take a look at our terms and conditions for more details. You can earn up to a maximum of $250 annually. Take a look at our terms and conditions for more details. For every qualified, referred friend who places an order that ships, you will receive a $10 reward. Your rewards will be available for you to use towards purchases on puritan.com during checkout. Rewards can be combined with a maximum of one promotional coupon. If a promotional coupon is used, it will be applied before your available rewards. After applying all eligible promotional coupons and rewards, the balance of your order must be at least $10.00 (excluding shipping & taxes). For example, you can place an order for $40 of merchandise when you have $30 in rewards available. If you place an order for $30 of merchandise when you have $30 in rewards available, you can apply up to $20 in rewards to the order. Yes, as long as you have a balance of $10.00 or more after applying your rewards (excluding shipping & taxes). Can I use a reward towards the cost of shipping or taxes? Refer-A-Friend rewards do not apply towards shipping charges or taxes. Shipping charges and taxes will require a form of tender. What happens if I return an item purchased with rewards? We will refund you via your original form of tender first (credit card, etc.). If your refund amount exceeds the amount you originally paid using a form of tender, the additional funds will be credited back to your account as a reward credit for use on a future order. Why didn’t I receive my referral reward? You will receive your $10 reward once your friend’s first purchase ships. If you believe your friend received his/her order and you did not receive credit, please click here to contact our Customer Care team. Note – Sometimes our emails can get stuck in your friend’s email account spam filter. If your friend never received your email referral, he/she should check the email account’s spam folder. 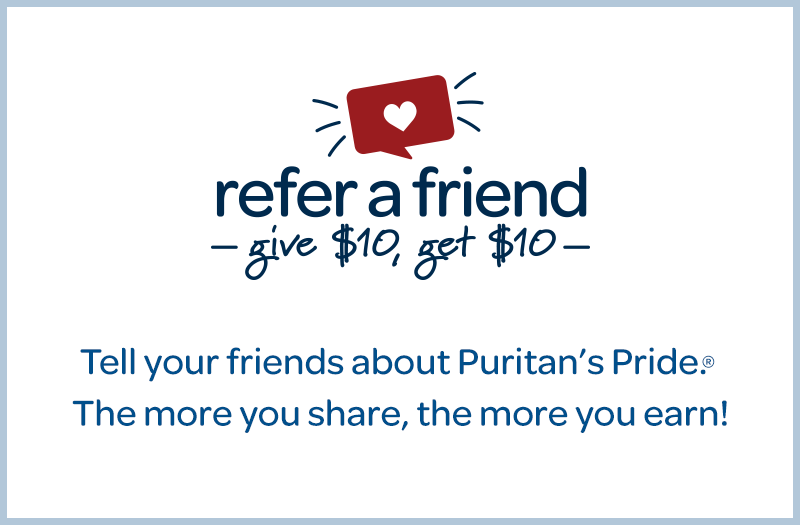 Puritan’s Pride (Company) is offering you the opportunity to refer friends via a Referral Program (Program) offered on our web site located at www.puritan.com/refer (Site). 1. Binding Agreement. By participating in the Program, you are bound by these Terms and Conditions (“Terms”) and indicate your agreement to them. All of the Company's decisions are final and binding. 2. Privacy. The personal information collected, processed and used as part of the program will be used in accordance with Company’s Privacy Statement, which is available by link at the bottom of this page. 3. How the Program Works. You must be a legal resident of the United States of America and at least 18 years old to participate in the Program. Log into your registered account on puritan.com or create a new account to get started. Through your My Account page, click on the "My Referrals" link on the left navigation. Follow the on-screen instructions to refer friends, family members or colleagues. 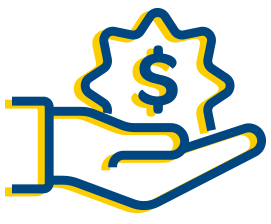 Once you make a referral, you become a “Referrer” and will be eligible to receive the benefit or reward advertised for the Program. Referred friends ("Friends") must complete the referral as described in the referral message. In order for you to receive credit, your Friend must be a new customer to the Company, click through the link in the referral email to complete a first purchase, and the purchase must ship. 4. Restrictions. Referrers cannot refer themselves or create multiple, fictitious or fake accounts with the Company or participate in the Program as "Friends." Referrers can earn a maximum of $250 in rewards annually. No user may use the Program to violate any law, infringe or violate the rights of any third party, or otherwise act in a manner that is deemed harassing, harmful, illegal, hateful, obscene or outside the spirit and intent of the Program. 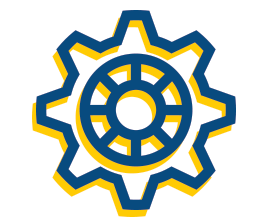 In addition, you may not (i) tamper with the Program, (ii) act in an unfair or disruptive manner, or (iii) use any system, bot or other device or artifice to participate or receive any benefit in the Program. CAUTION: ANY ATTEMPT TO DELIBERATELY DAMAGE OR UNDERMINE THE LEGITIMATE OPERATION OF THE PROGRAM MAY BE IN VIOLATION OF CRIMINAL AND CIVIL LAWS. SHOULD SUCH AN ATTEMPT BE MADE, THE COMPANY RESERVES THE RIGHT TO SEEK REMEDIES AND DAMAGES (INCLUDING ATTORNEY FEES) TO THE FULLEST EXTENT OF THE LAW, INCLUDING CRIMINAL PROSECUTION. 5. Rewards. Once an eligible friend completes a valid purchase and it ships, you will receive one $10 reward. These rewards may be redeemed on the Site in the Company's sole discretion. Rewards are subject to verification. The Company may delay a reward for the purposes of investigation. The Company may also refuse to verify and process any transaction for any reason. 6. Bulk Distribution (“Spam”). Each Referrer is the actual sender of the emails and must comply with applicable law. Referrals must be created and distributed in a personal manner that is appropriate and customary for communications with friends, colleagues and family members. By submitting any email address as part of the Program, the Referrer represents that he/she has the appropriate permission and consent. Bulk email distribution, distribution to strangers, or any other use of the services described herein in a manner that is not promoted is expressly prohibited and may be grounds for immediate termination and further legal action. The Company has no obligation to monitor the Program or any communications; however, the Company may choose to do so and block any email messages, remove any such content, or prohibit any use of the Program. Referrers who do not comply with the law, including anti-spam laws, are obligated to indemnify the Program Entities against any liabilities, costs and expenses it incurs as a results of such spam. 7. Sign-In Credentials. Users are responsible for maintaining the confidentially of any sign-in credentials and are fully responsible for all activities that occur through the use of them. Users agree to notify the Company immediately if they suspect unauthorized access to their account. Users agree that the Company will not be liable for any loss or damage arising from unauthorized use of their credentials. 8. Right to Cancel, Modify or Terminate. We reserve the right to cancel, modify or terminate the Program at any time for any reason. We reserve the right to disqualify any user at any time from participation in the Program if he/she does not comply with any of these Terms.